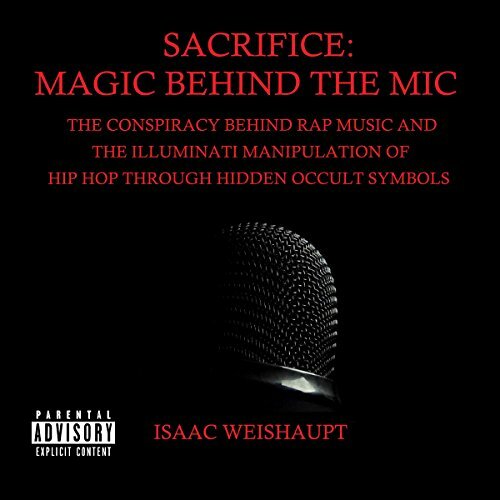 Learn about the mind control and demonic possession that plagues today's most popular rap and R&B artists as you acquire the skills necessary to become aware of the plan the music industry has to instill occultist Aleister Crowley's ushering of the New Age of Horus. 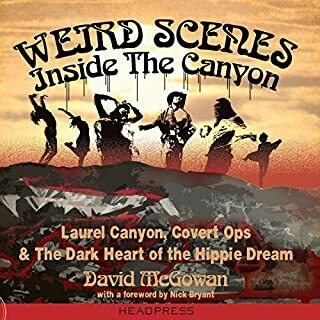 Explore the dark corners of conspiracy theories revolving around the murder of musicians for the ancient practice of sacrifice to the bloodthirsty pagan gods and selling of one's soul in exchange for fame and fortune. 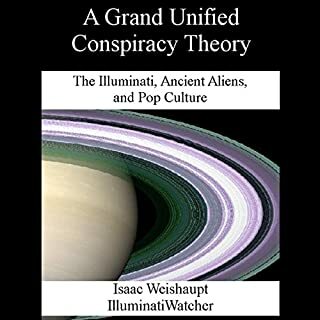 The codex for decoding all of the major Illuminati symbols is revealed in the Appendix that provides rich detail of symbols such as the All Seeing Eye, Jay-Z's power diamond, the black cube of Saturn, and much more. This is a well research, non-fiction work. The author is the narrator and does a good job. In fact, far better than a few other authors who have tried to narrate their own work. The author does a great job of laying out the facts clearly and concisely and uses examples from lyrics, interviews, performances and music videos to support each premise before moving on to the next. 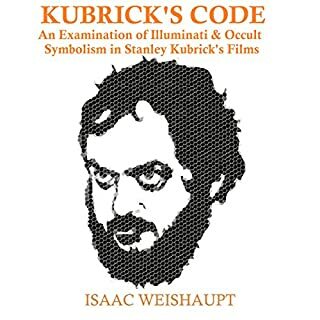 The amount of occult examples, including those I have found after reading this book, leaves no doubt in my mind of the insidious occult agenda in today’s music. The subject matter is intriguing but I found the book to be a bit repetitive and rambling. It's as if the author wants to piece the info out among several of his books and he often only touches on a subject long enough to refer the reader to another of his books.. I didn't learn anything here that I haven't found online for myself. Too bad because I used to like the author's website and podcast (until he started mostly pushing for listeners to join Patreon). I think Weishaupt has started running out of things to say so he is starting to re-hash everything. Great book fun stories to listen to!! 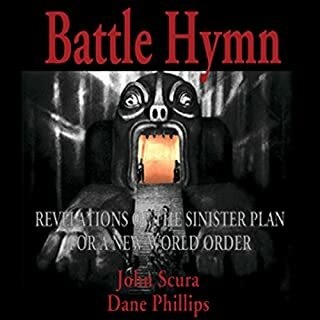 You a hate or you will love this book you will have to listen to it with an open mind. 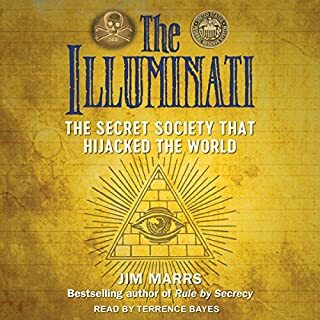 Just finished this book I binge listened to it since I purchased it after starting to follow your podcast....it is a very informative and well put together book with good insights and information that will definitely get your attention if your a person who Likes being informed and educated about the world of hip hop/ conspiracy theories and conspiracy theories in general. well done I will definitely read more of your books and follow your work!! 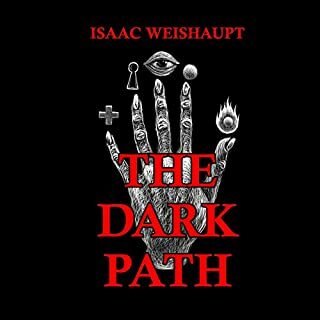 I am a big fan of Isaac, this book was inspiring and reassuring to what I had already known. tons of information you won't get on his YouTube.